The BoD approves consolidated financial statements and draft of separate financial statements at 31 December 2018. Proposed dividend of €0.20, gross of any applicable withholding tax, per share (€0.19 in 2017, +5.3%). 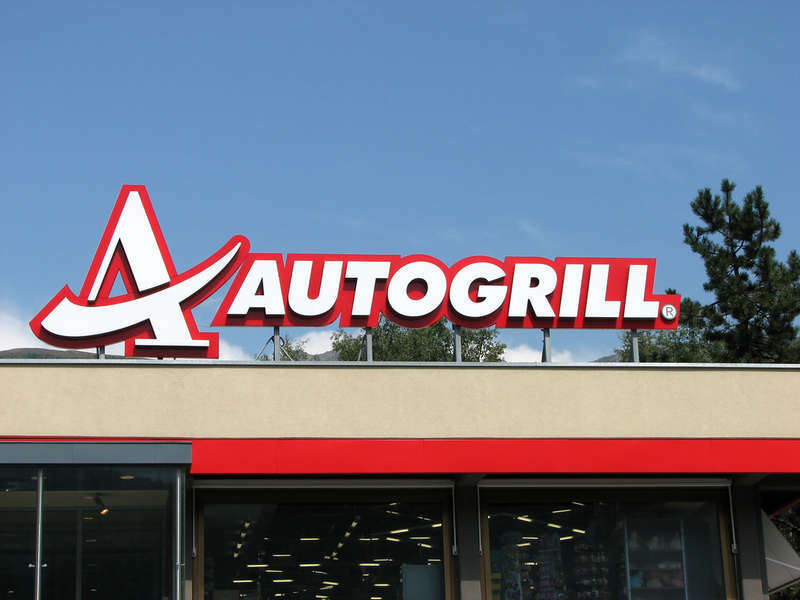 Autogrill announces that it will host a Capital Markets Day on Tuesday 4 June 2019 in Milan. 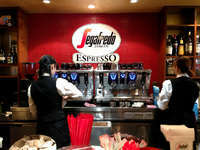 Autogrill’s senior management will provide an update on the strategy and the development of the Group. The integral version of the financial report (20 pages, with tables) is attached to this EFA News.